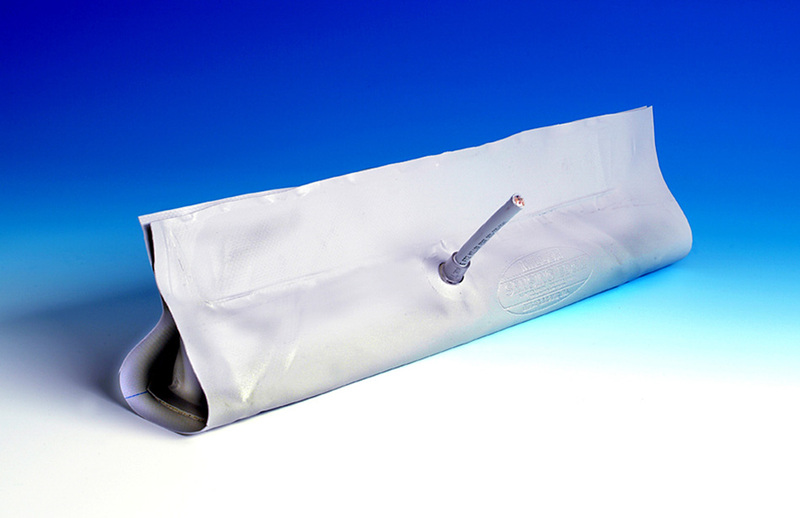 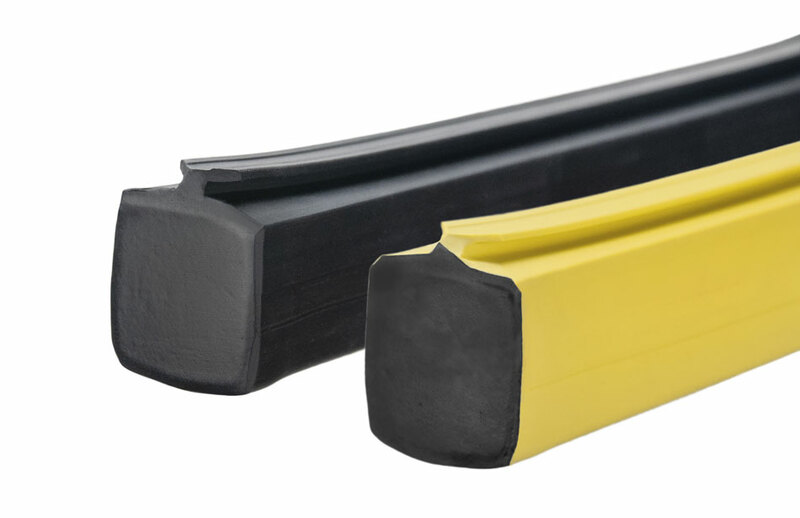 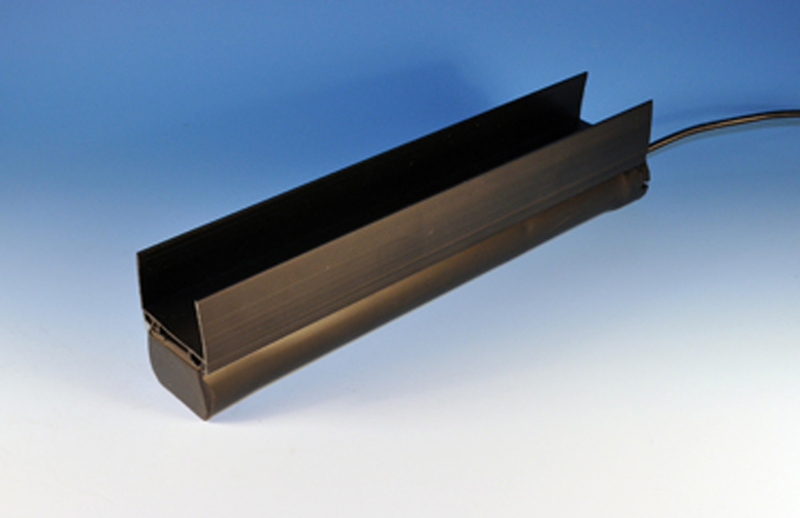 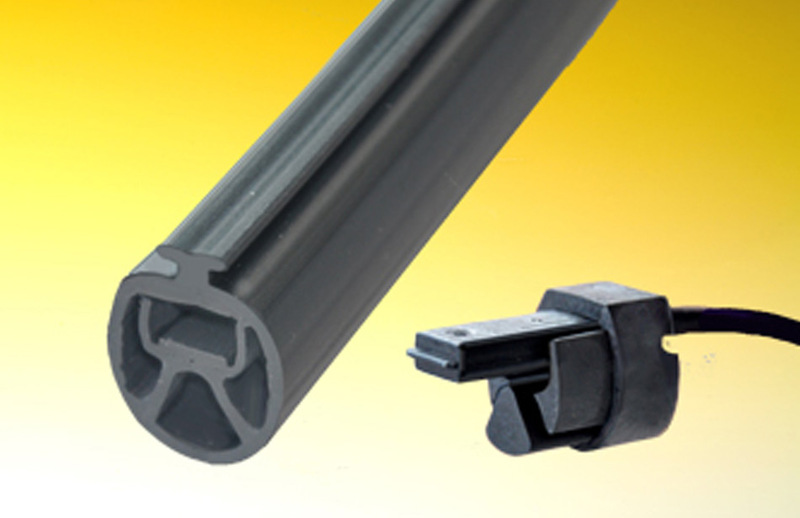 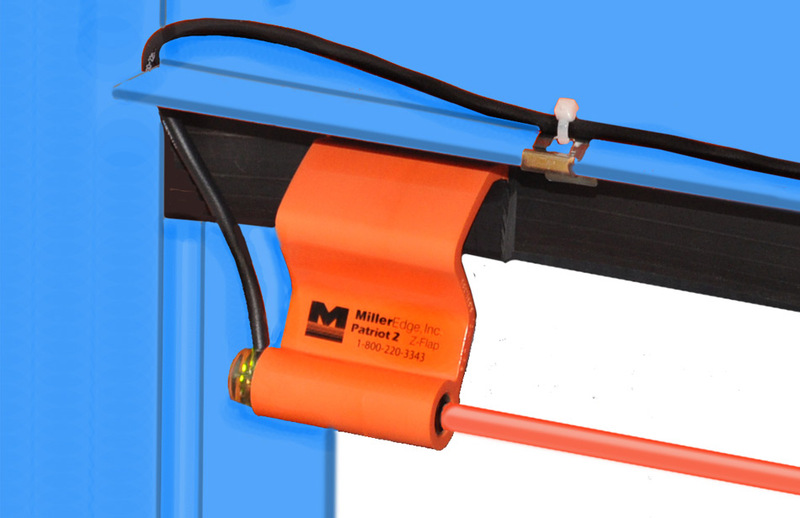 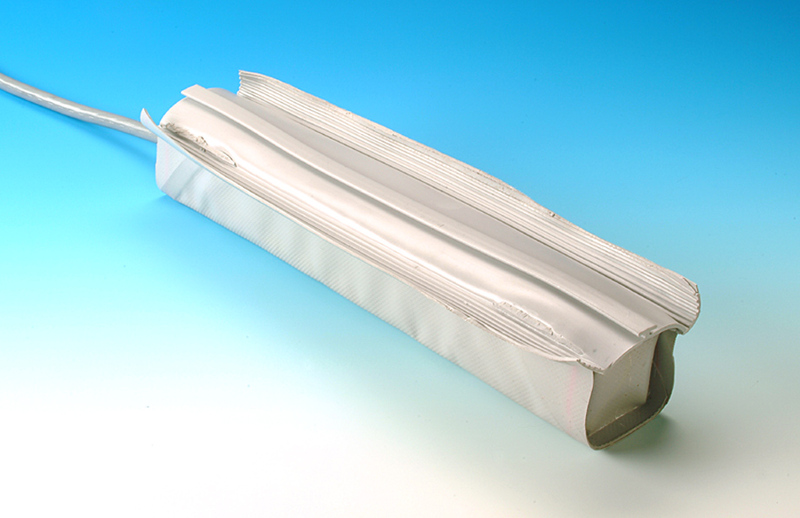 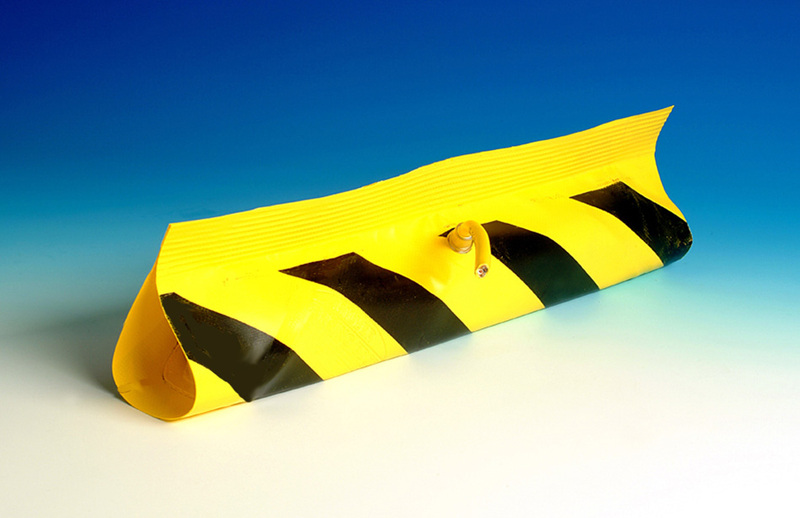 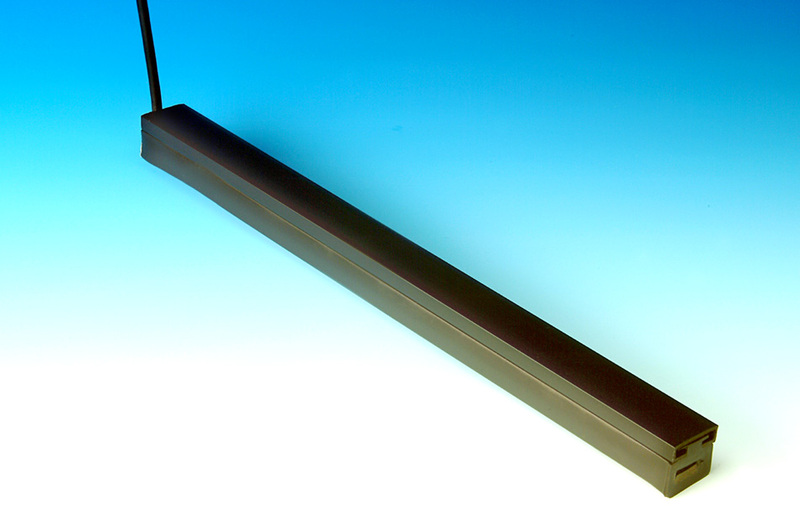 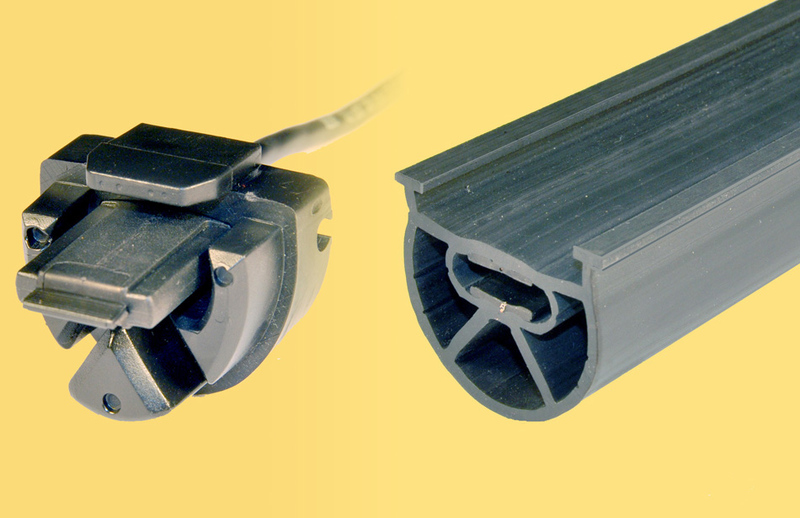 We manufacture edges that mount directly to the bottom of the door or slide into many existing extruded bottom bars to make installation as simple. 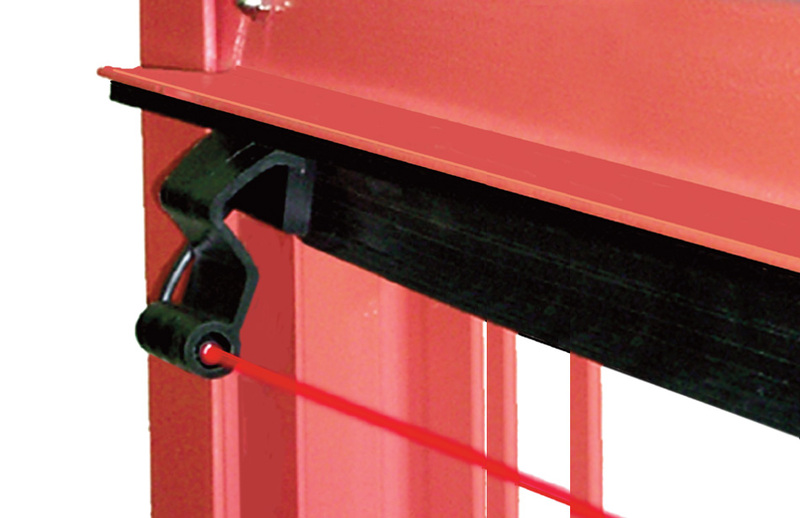 To select a product, determine rolling door type and the bottom bar configuration, then select a model. 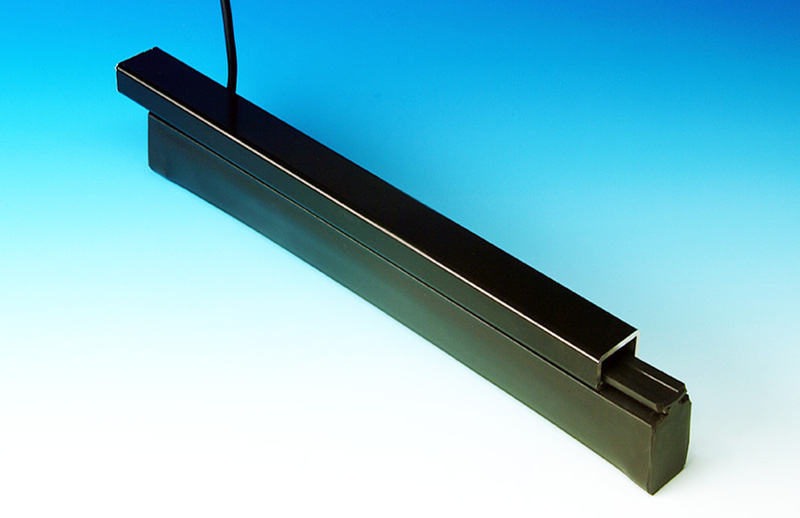 What is the Bottom Bar Configuration?